Dimitris Mentis is leading WRI's Energy Access Mapping efforts to help accelerate energy access markets. Previously, Dimitris led the Sustainable Energy for All team at KTH Royal Institute of Technology where he developed the innovative Open Source Spatial Electrification Toolkit (OnSSET) in collaboration with colleagues and international partners, such as the International Energy Agency (IEA), United Nations Department of Economic and Social Affairs (UNDESA), World Bank, ESMAP, ABB and others. Dimitris has also focused on mapping technical potential of renewable energy resources at national and regional level through a complex GIS assessment, a research initiative supported by the International Renewable Energy Agency (IRENA). Further, Dimitris has worked on assessing the climate land energy and water nexus at different scales; water desalination on island case studies in cooperation with the Hellenic Ministry of Energy, Environment and Climate Change and the National Technical University of Athens, and trans-boundary river basins in cooperation with United Nations Economic Commission of Europe (UNECE). 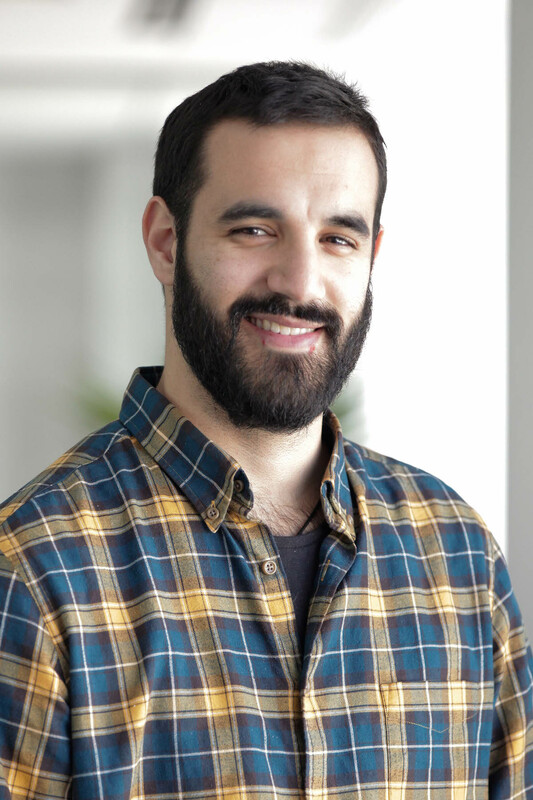 Dimitris holds a PhD in Energy and Environmental Systems (KTH), an MSc in Sustainable Energy Engineering (KTH) and a Diploma in Mechanical Engineering (NTUA). Dimitris loves playing football, basketball and squash and enjoys travelling and exploring new places.